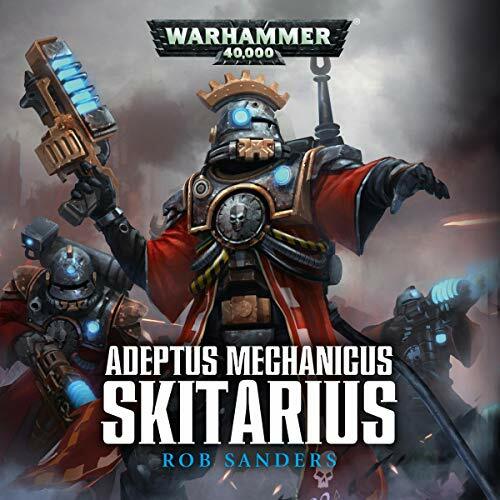 The skitarii are the soldiers of the Machine God, the tireless legions of the Adeptus Mechanicus. Holy warriors, they carry the word of the Omnissiah across the galaxy, destroying the impure machines of aliens and renegades and spearheading the Quest for Knowledge. A discovery of ancient technology sends a skitarii legion, commanded by Alpha Primus Haldron-44 Stroika, into battle on a forge world overrun by Chaos. 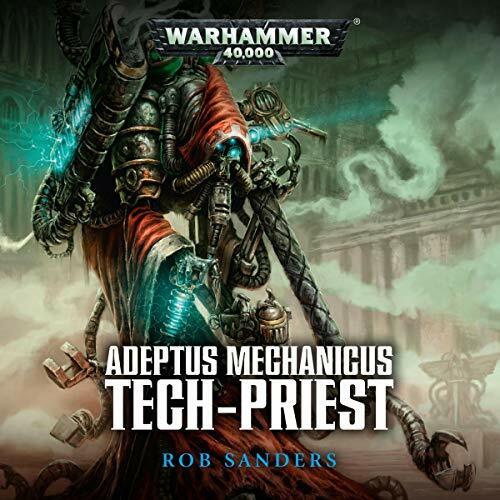 When a cataclysm cuts him off from his tech-priest overseers, Stroika must rally his forces and battle both corrupt machines and Chaos Space Marines if he is to achieve victory.